The European Taekwondo Union (ETU) have announced their Rio 2016 Olympic Games Continental Qualification Tournament will be staged in Istanbul. The competition, where participants will battle it out for one of the 16 places available, is due to take place on January 16 and 17. Istanbul was chosen at an ETU Council meeting at the organisation's headquarters in Greek capital Athens. The tournament will see some of Europe's best fight it out for a berth at Rio 2016 as even athletes who have reached the criteria through their world ranking can relinquish their spot if they wish to compete as part of new measures brought in by the World Takewondo Federation (WTF) in 2013. A total of 24 male and 24 athletes will be qualified through the WTF Olympic ranking, and these will be made up of the top six of each weight after the 2015 Grand Prix final in December in Mexico City. 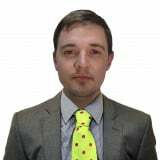 A further 72 spots spread across the five Continental Qualification Tournaments are also available as Europe, Asia, Africa and Pan America each have 16 places while Oceania will have eight. A total of nine European countries won medals in taekwondo at London 2012, claiming half of the 32 medals available, including five of the eight golds. It was the continent's best-ever performance since the sport was added to the Olympic programme as a full medal sport at Sydney in 2000. Spain led the way with a a gold for Joel González in the men's under 58 kilograms category and silvers for Nicolás García and Brigitte Yagüe in the under 80kg and women's under 49kg categories respectively to finish top of the overall medals table. It the first time a non-Asian country had filled the position. Turkey will also play host to the upcoming Turkish Open Taekwondo Tournament, scheduled to take place in Antalya from February 13 to 15. 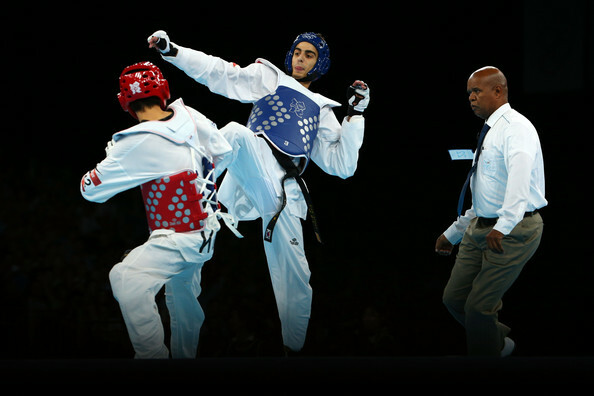 January 2015: World Taekwondo Federation introduce changes to make sport more "marketable and accessible"